It’s all going down again, ladies and gentlemen! Meek Mill is beefing with yet another of his fellow rappers. Nicki Minaj’s fiancé has waged war with 50 Cent on Instagram, just six months after his heated exchange with Drake last year. 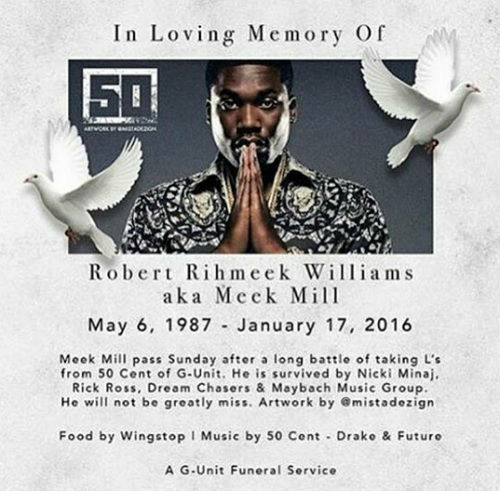 Of course, 50 wasn’t too pleased with Meek’s latest lyrics and so he took to Instagram to have it out with him. 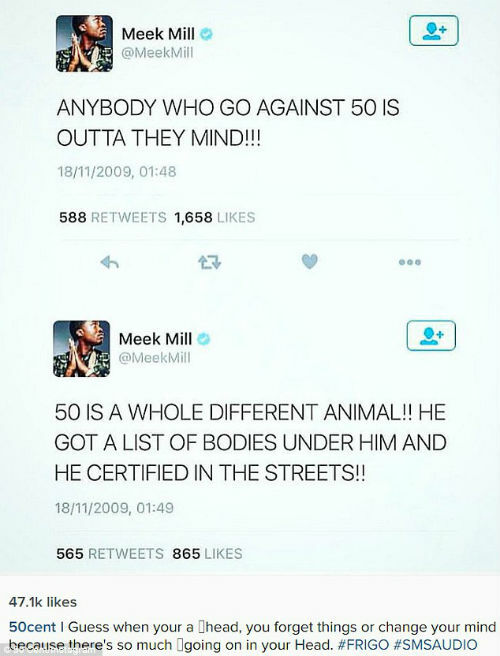 Hours and hours later, 50 continued his attack on Meek. He even posted this obituary. Dang! Meek Mill gone and done it again, folks. 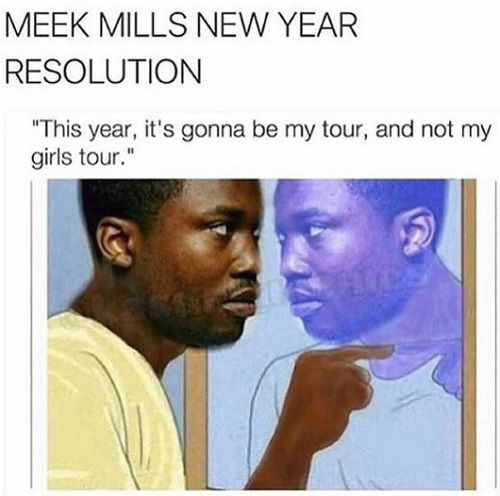 They don’t want you to win, Meek. 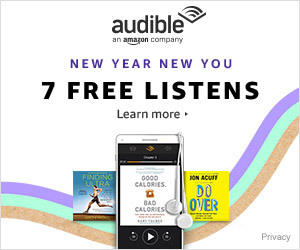 It’s time you stopped slamming other rappers just to get us to listen to your music, bruh!